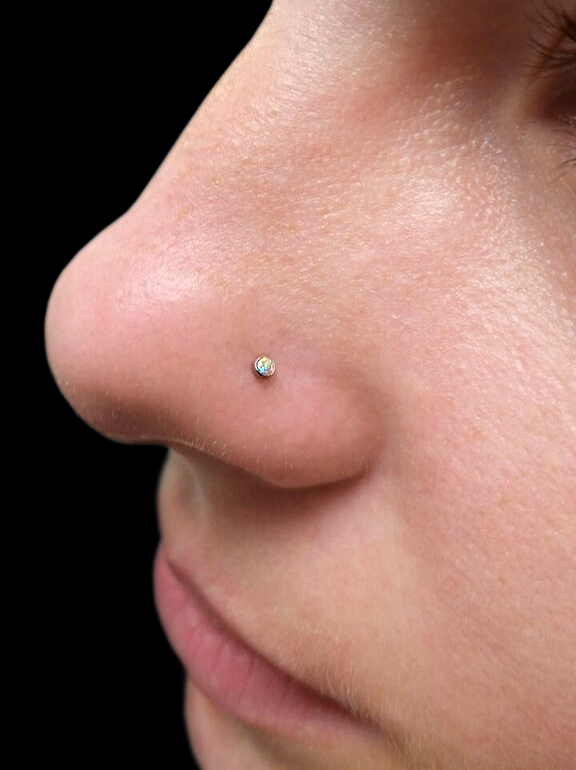 Here at No Hard Feelings we have talented piercers dedicated to providing you with a relaxing experience and proper aftercare instructions. 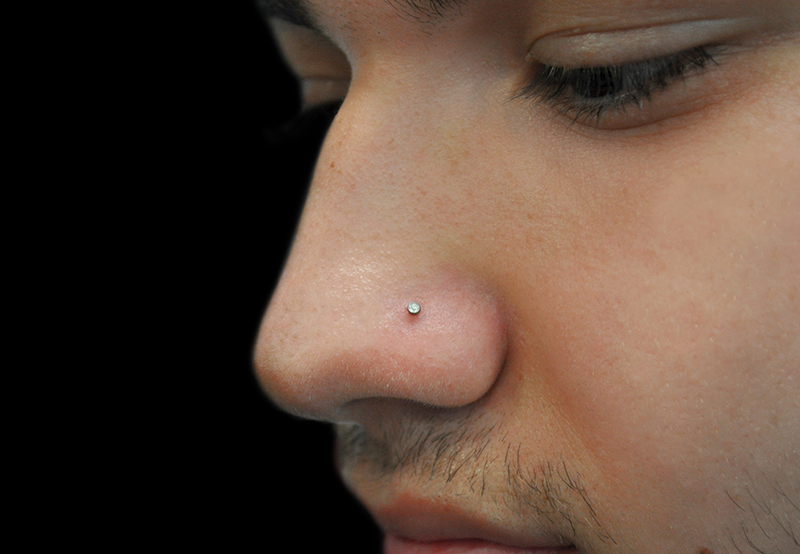 Involved in the piercing industry for more than 20 years and holds his practices to the highest standards. For anyone under the age of 18 we have very specific requirements: We need a photo ID for the parent or legal guardian signing and a form of photo ID for the minor (passport OR birth certificate) The release form must be notarized before we can pierce a minor! 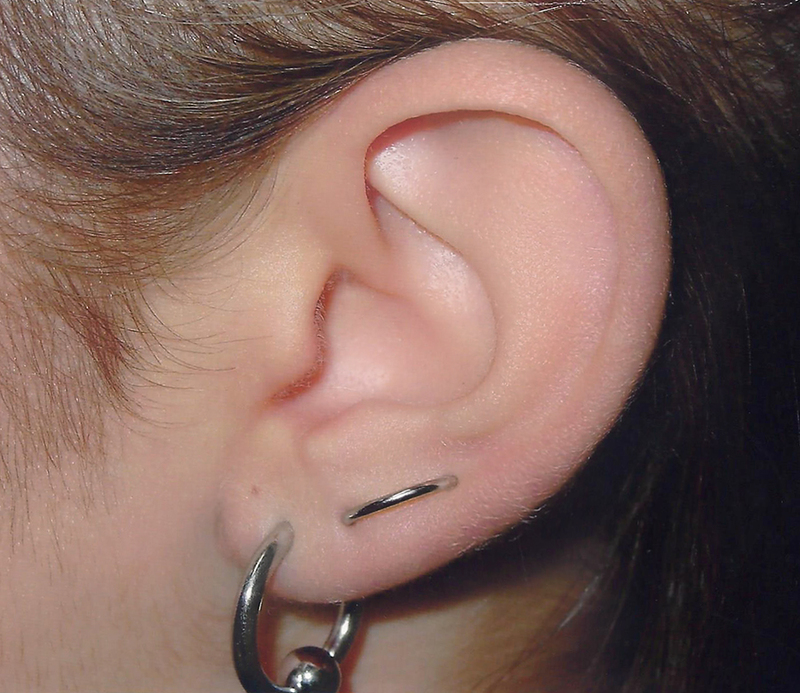 Be open minded: Because everyone has different anatomy we can’t do all piercings on all bodies. 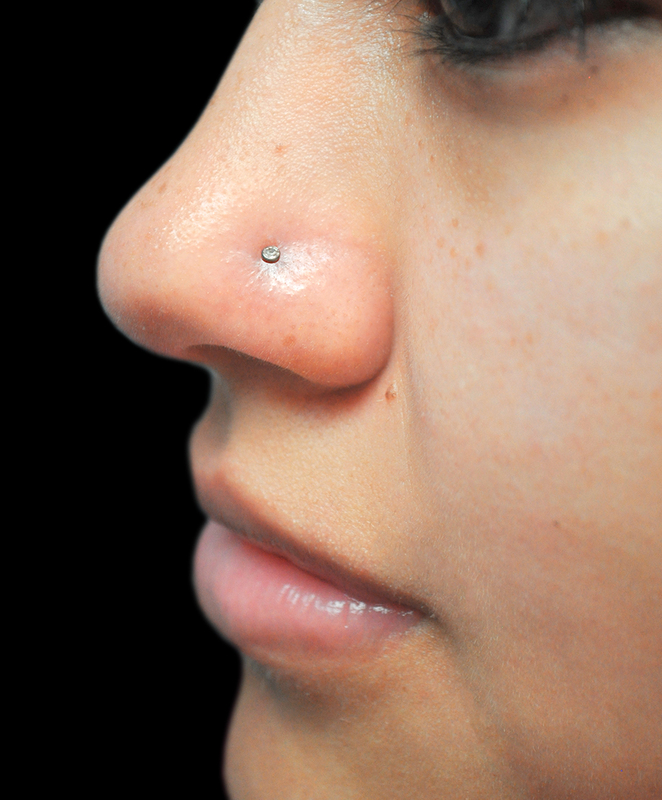 With all due respect, we will turn people away for piercings that we do not think will heal properly. 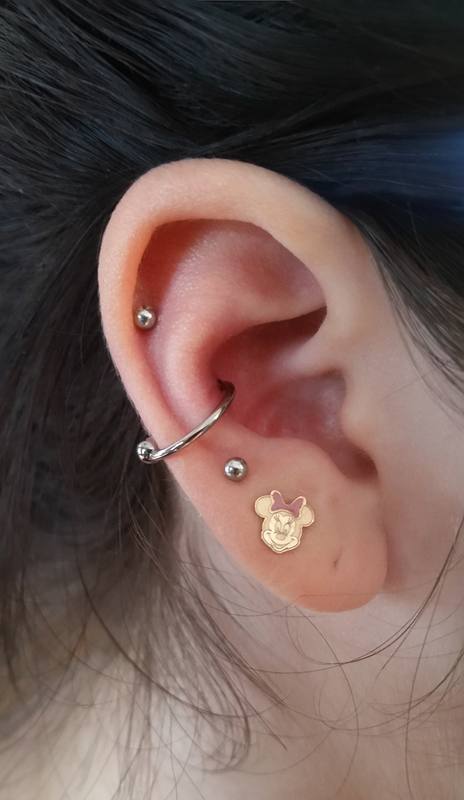 We also can’t start every piercing with any piece of jewelry. 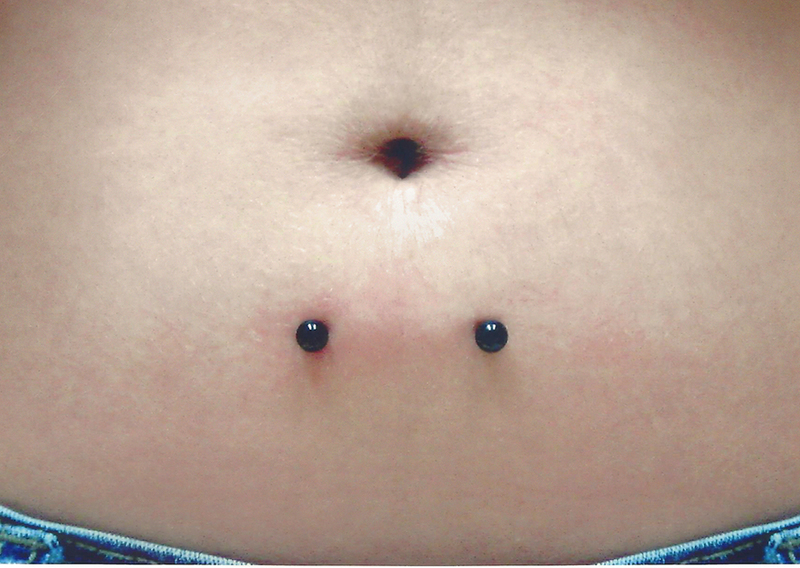 Once your piercing is healed you will be free to change the jewelry to your desire. We do not require appointments: Walk-ins welcome!